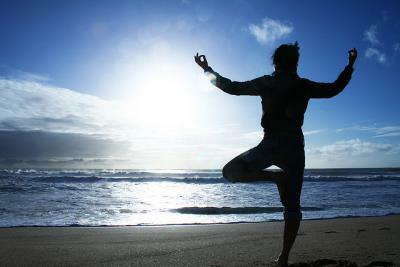 Maintain or regain balance and flexibility by focusing on simple movements, poses and activities to do daily. This class is for anyone looking to improve their balance and will utilize Yoga and fitness principles. Good for all age and ability levels but especially those struggling with balance. This full-body barbell workout with great music targets each muscle group. Choose light to moderate weights to maximize repetitions as you sculpt, strengthen, and tone. This is a great beginner class that also can benefit the most experienced participant. Good for those looking specifically at core strength or a low-impact course to get started. This class uses stability balls, Bosu balls, medicine balls, weights and floor work. This low-impact class improves balance and flexibility while working core muscles. This class is for everyone. A low-intensity core workout honing in on the torso and sling muscles that connect your upper body to your lower body. Tested by Penn State University researchers to improve functional strength for better mobility and injury prevention, this workout is designed to strengthen your core utilizing your body weight, free weights, & resistance tubing to challenge balance & coordination. Choose your intensity and enjoy the ride as you climb hills, ride the flat road and sprint to the finish line. This is a class for both beginners and advanced riders. 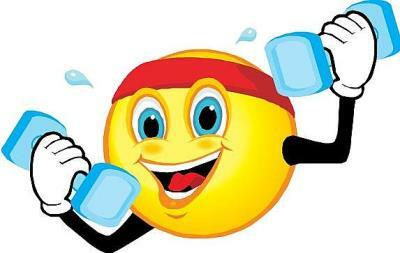 The music-based ride will motivate you! This class utilizes different intervals to achieve cardiovascular, strength, and flexibility improvements. 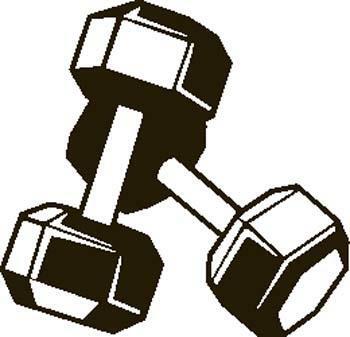 Participants will be guided through different exercises each class to find and achieve fitness goals. Class will be held outside when weather permits. Caregivers will focus on increasing heart rate and building strength using their own body weight and the added weight of their little. This class is designed for caregivers with children up to 1 year old. Bring a wearable baby carrier, especially for children under 6 months old. 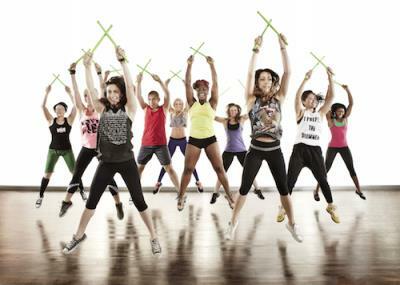 This cardio jam session that uses lightly weighted drumsticks, called Ripstix tm, to up the intensity. This drumming-based workout will increase your heart rate, strengthen your muscles and challenge your balance-all while rocking out to great music! Learn basic poses in this beginner class. This is a great opportunity to give this healthful activity a try. 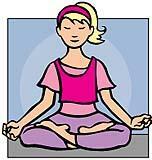 Become more relaxed, more flexible and start to breathe more fully. Please bring a yoga mat with you.